2. Upload your finished video to your Google Drive account and share the link to your video in the form below when you submit your entry. If you need more information on how to use Google Drive, see instructions below. 3. 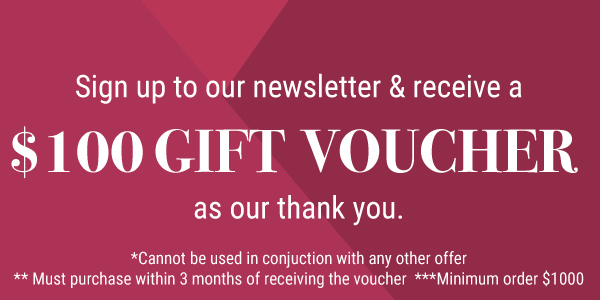 Fill in the entry form below, include the link to your video and press Enter. Before you enter please ensure video is high quality and that you have permission to submit this video. 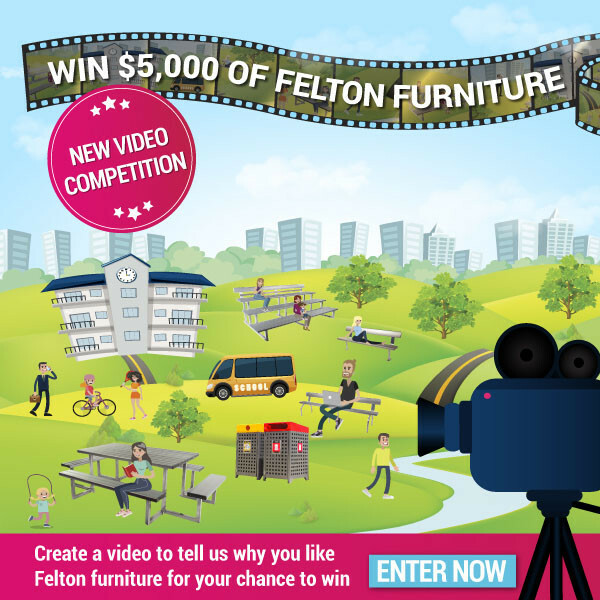 All videos on entry become the property of Felton Industries and may be used for advertising and marketing purposes, by entering this is acknowledged and agreed upon. I have permission to upload this video and understand that these may be used for Felton marketing purposes. If you need more information about using Google Drive please read our guide to using it. To transfer your video to us, you will need to use Google Drive which is a straightforward 5 step process. If you already have a Gmail account you should be able to upload your video to your existing account . Each account has a 15GB storage limit. 2. Click the New button and select File Upload. This will open the file browser, allowing you to search your computer for the file you want to upload to Google Drive. Alternatively you can drag and drop a file into the Google Drive window to begin uploading straightaway. 3. Once the file is uploaded. Right-click on the file and select Share. This will open the file sharing menu. 4. Click the Get shareable link button to create a link that can be sent to anyone. 5. Save this Link Url. And then simply copy the url into your entry form when requested. WINNER ANNOUNCED ON THE 9TH AUGUST 2019. We will put $100 towards the delivery of the winning products to you. We just ask one thing… The winners must allow a professional photoshoot of your new look for our marketing material.